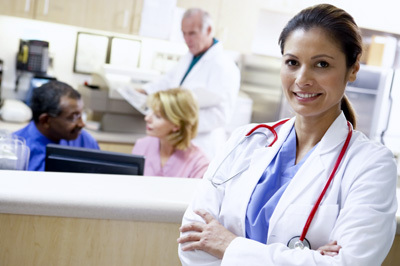 Need a Medical Billing and Coding Degree ? Do you know that medical records and health information technicians held about 172,500 jobs in 2009? * About 39% of these jobs were in hospitals, health information technicians work at a number of healthcare providers such as offices of physicians, n..
Unlock your Nursing Potential: Get your BSN Online! Are you looking to expand your nursing knowledge? Look no longer. City College is offering an Online Nursing Program to all Registered Nurses who are looking for new career opportunities Management Magnet hospitals Increased role respon..